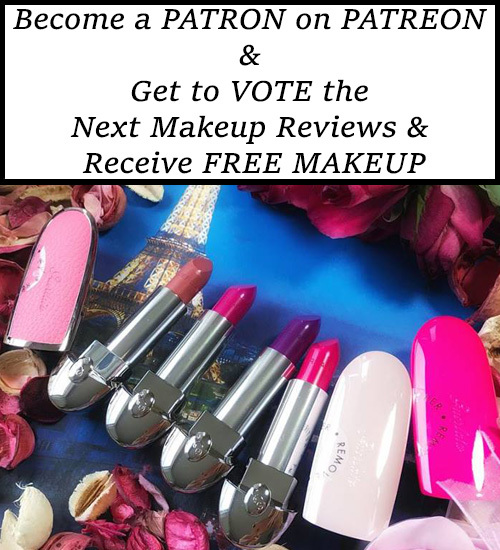 Home Tags Posts tagged with "makuep collection"
Watch out for NARS Multi Use Gloss 2019 Spring Collection which will be launching as a limited edition in April. 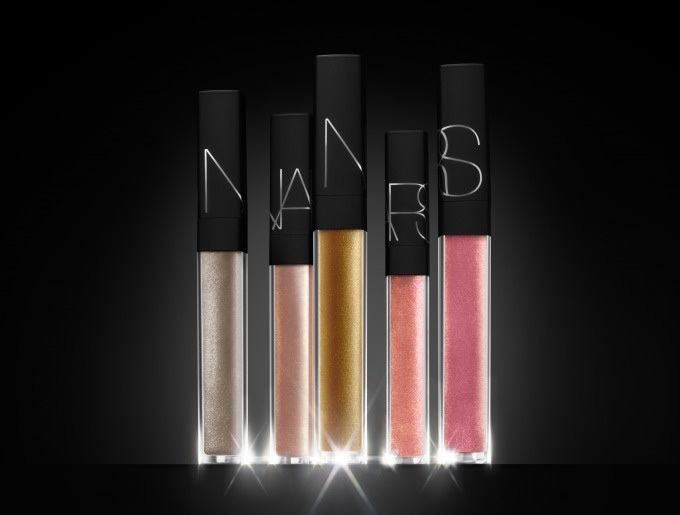 Just like the name implies, NARS Multi Use Gloss is a new product that can be safely used on lips, eyes and cheeks. There will be five new shades to choose from. Keep on reading to find out more!